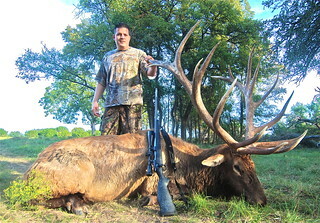 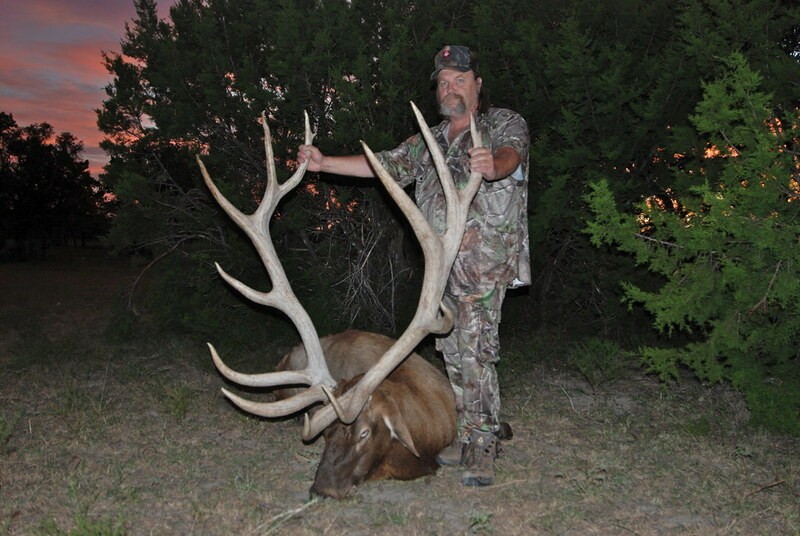 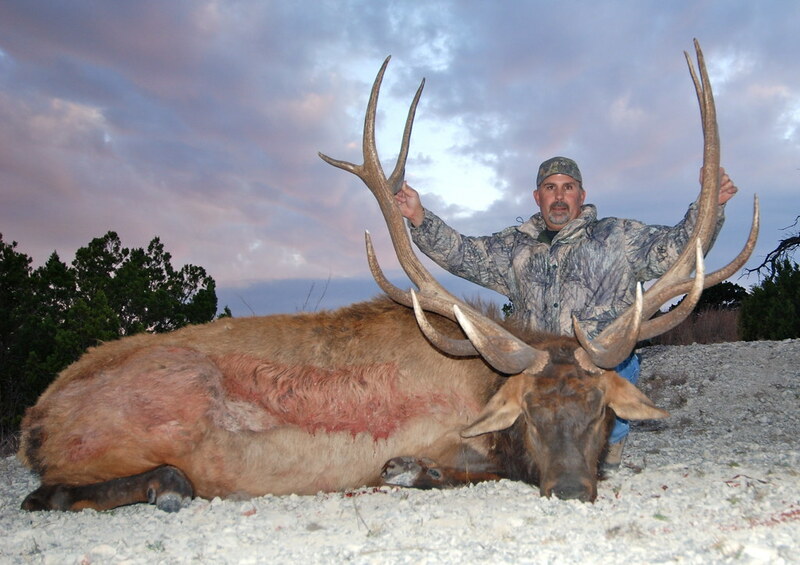 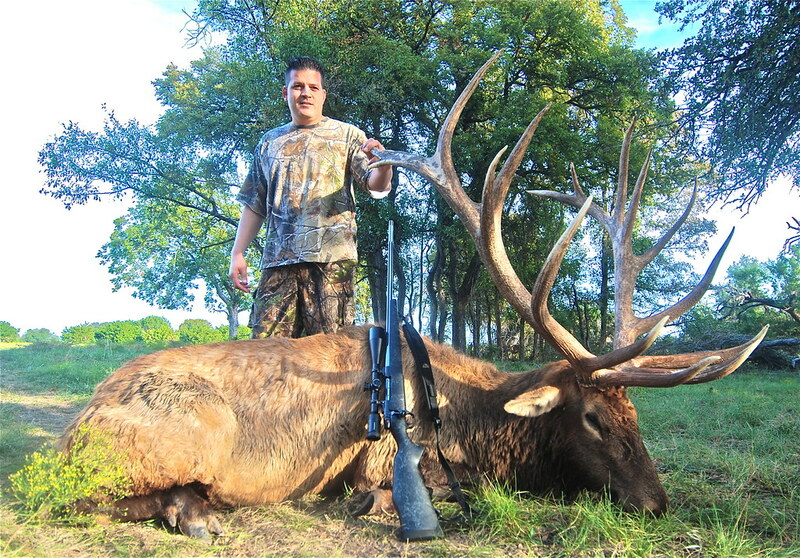 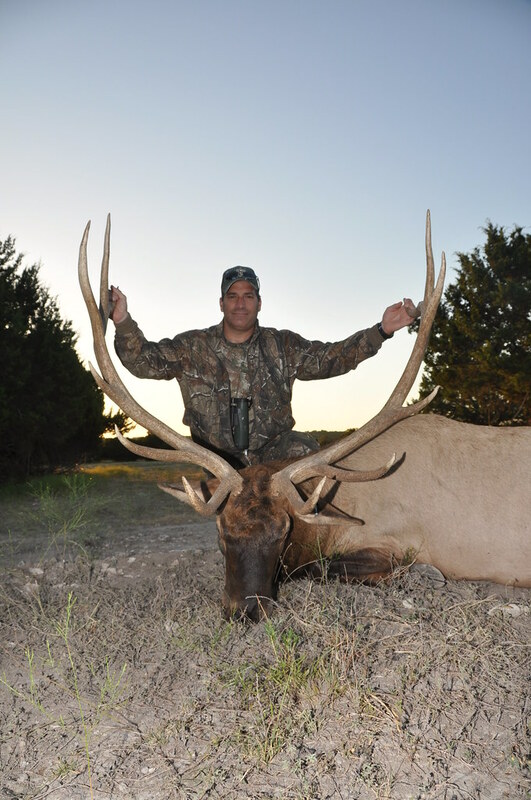 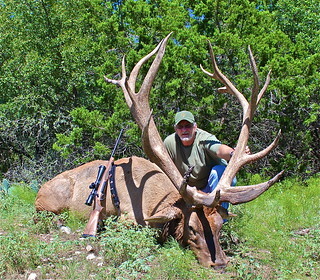 Welcome to V-Bharre Ranch’s Elk hunting and Elk harvest photo gallery. 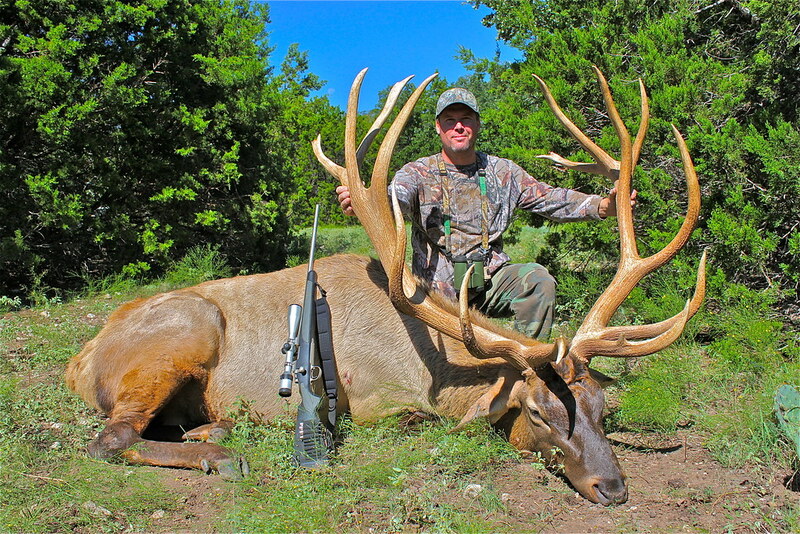 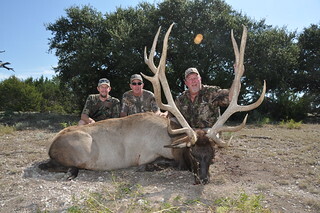 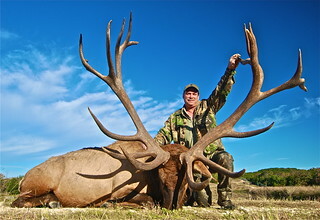 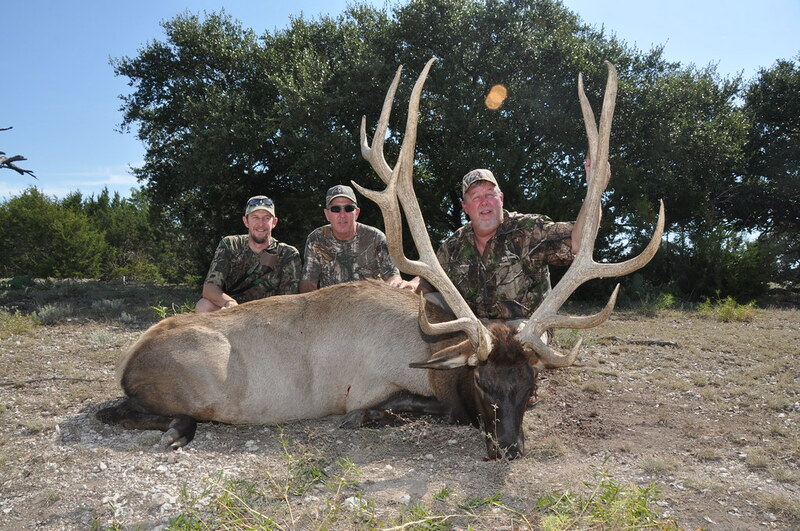 Our exciting photo gallery of monster elk bulls harvested at V-Bharre Ranch is just a click away. 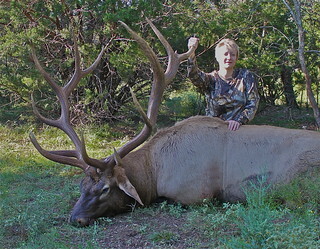 When hovering the cursor over each thumbnail and/or photo, you’ll see the score of that exact bull. 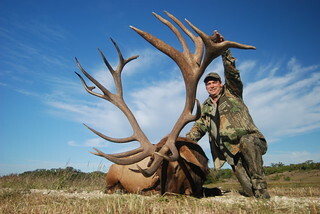 Not only does this give you a great visual frame of reference, but you can put yourself to the test and see how your scoring skills measure up! 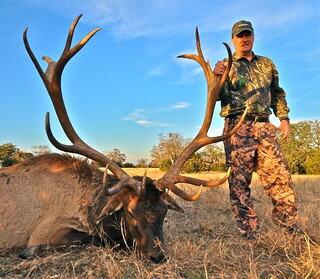 At V-Bharre Ranch, we’re all about the total hunting experience. 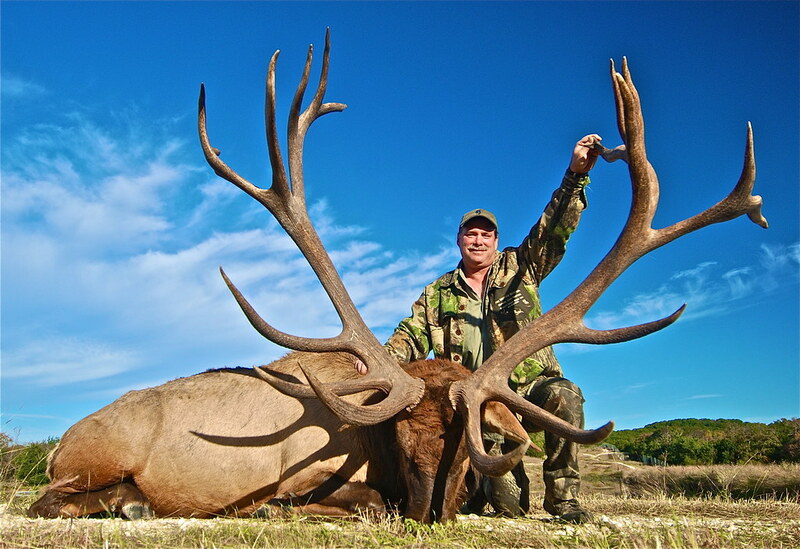 And whether you’re a seasoned trophy hunter or an elk-hunting novice, you’re gonna love it here. 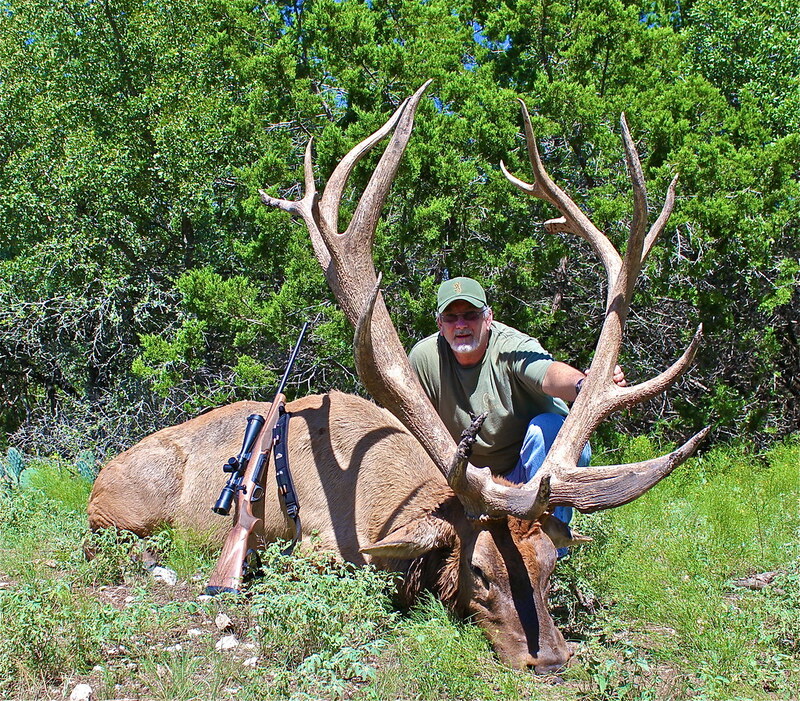 For starters, our elk are some of the biggest to be found anywhere and we make sure every animal is in top-notch condition. 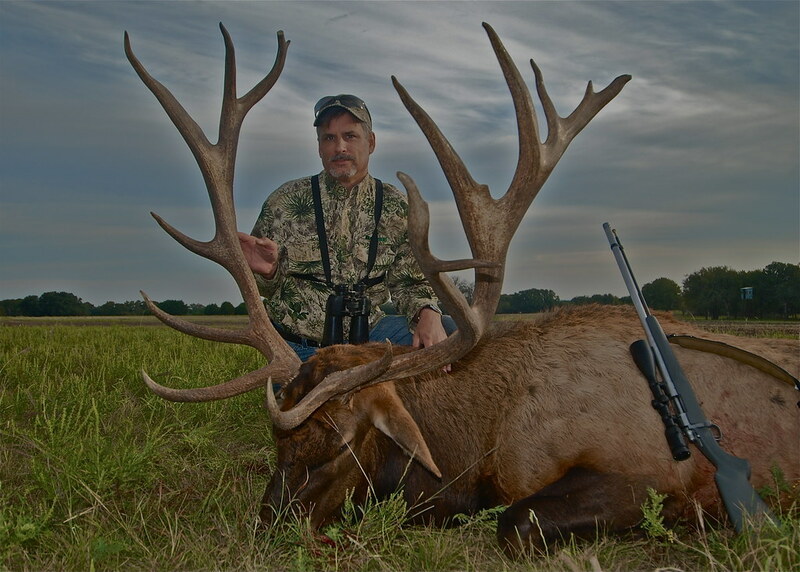 Long prized by Native Americans, elk were traditionally hunted for their meat and warm coats to help survive harsh prairie winters. 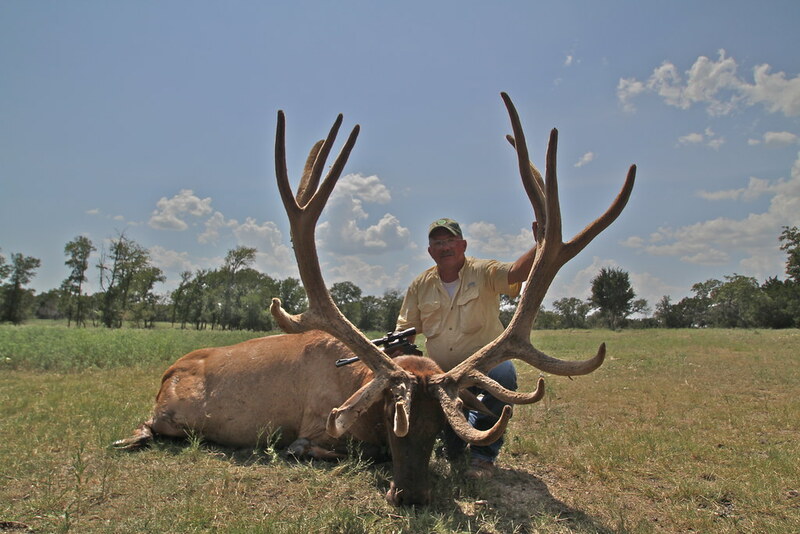 Many of our loyal V-Bharre Ranch hunters utilize every part of their animal – while others focus their hunting adventure on the thrilling quest for an impressive trophy (and lifelong bragging rights). 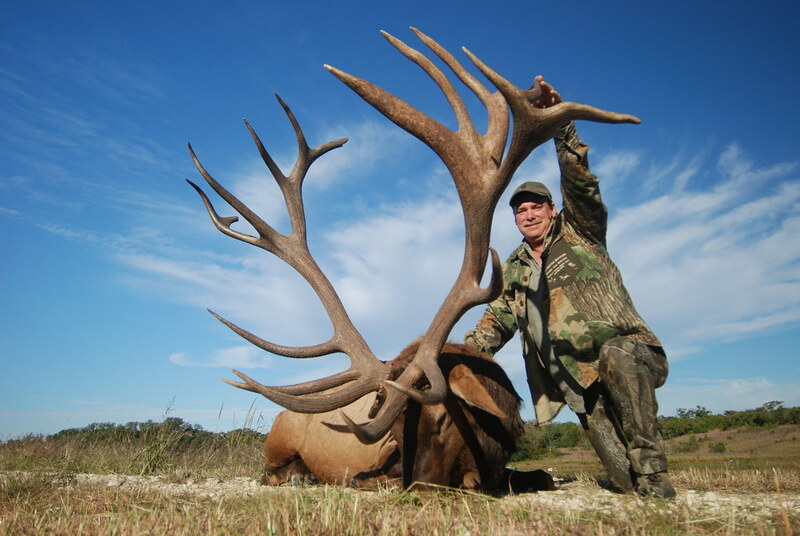 Beyond the amazing size and quality of our elk bulls, hunters come here (again and again) for the whole package: our trained guides, super-helpful staff, peaceful lodgings and irresistible meals. 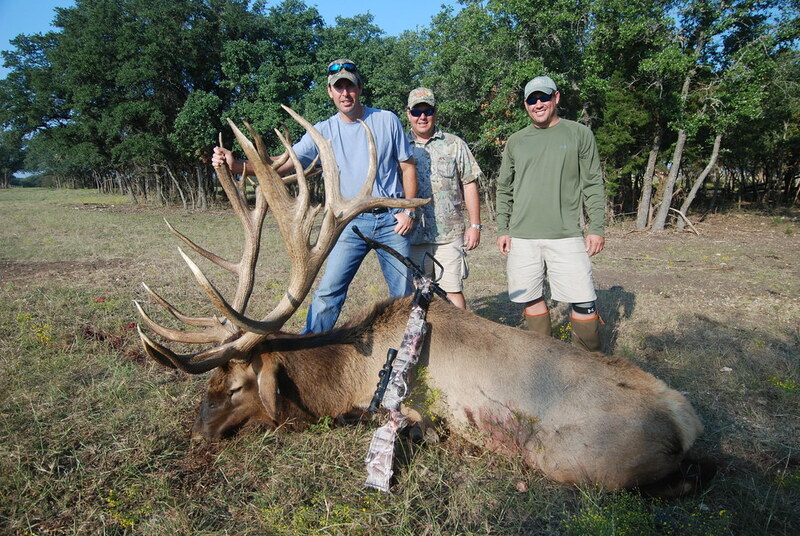 Not to mention the unforgettable bonding experience you’ll share with your entire party. 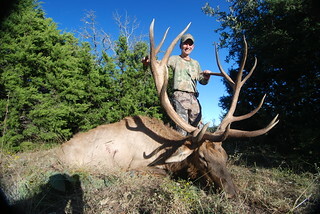 Last fall, I and two others had the chance to hunt the V-Bharre Ranch. We were not disappointed. In fact we were in awe of the beauty and trophy quality that each species represented. I was looking for a bull elk over 400″. 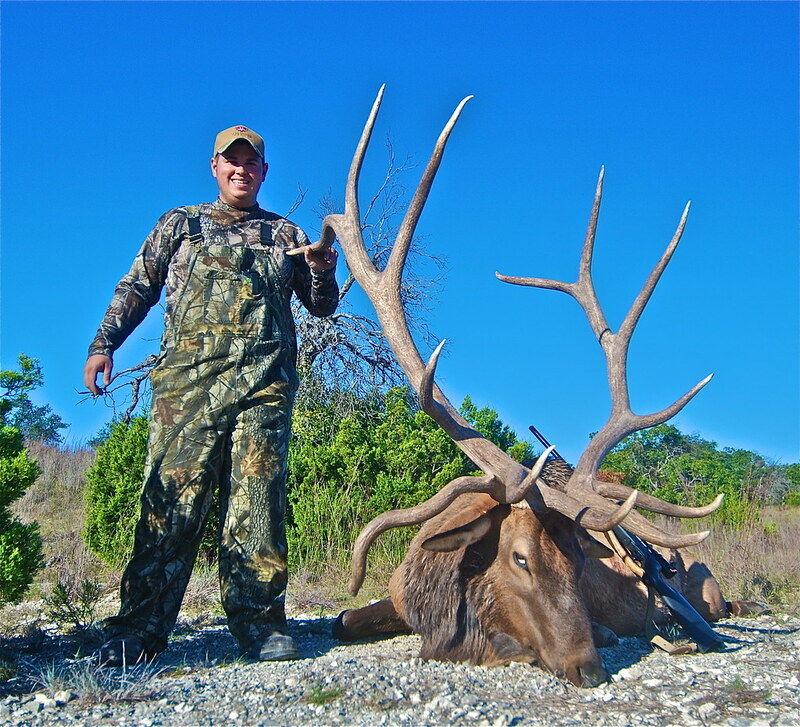 I was happy to find one that was over 450″, and he was taken with my bow!! 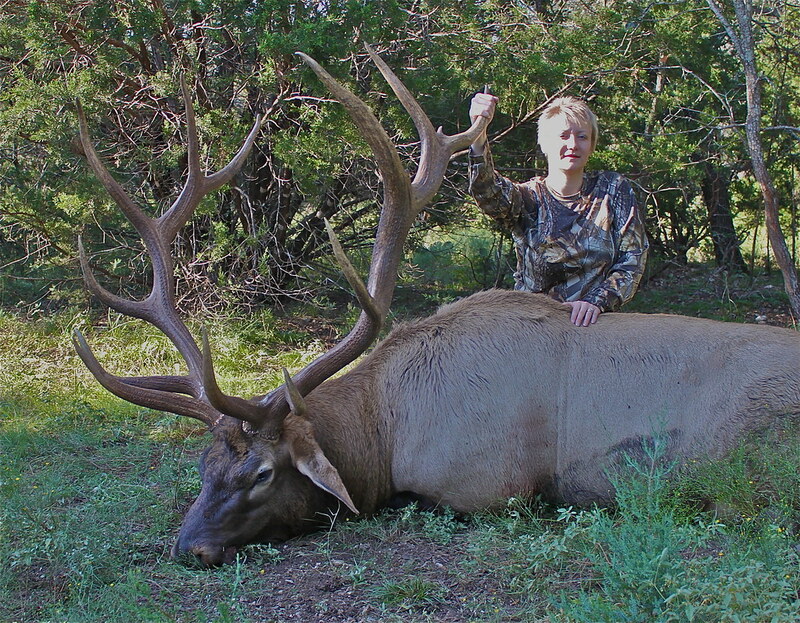 My other hunting partner arrowed a bull elk 360+”, and finally the other hunter (a young lady) stalked a fine fallow buck with her Mathews bow. 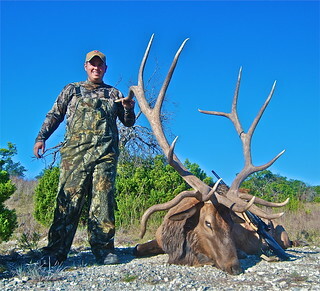 I would like to thank Tristen for guiding us. The hospitality was outstanding. 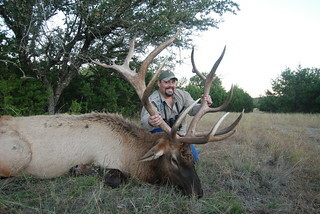 Being a veterinarian, it means a lot to me to see how well these game animals are managed and taken care of. 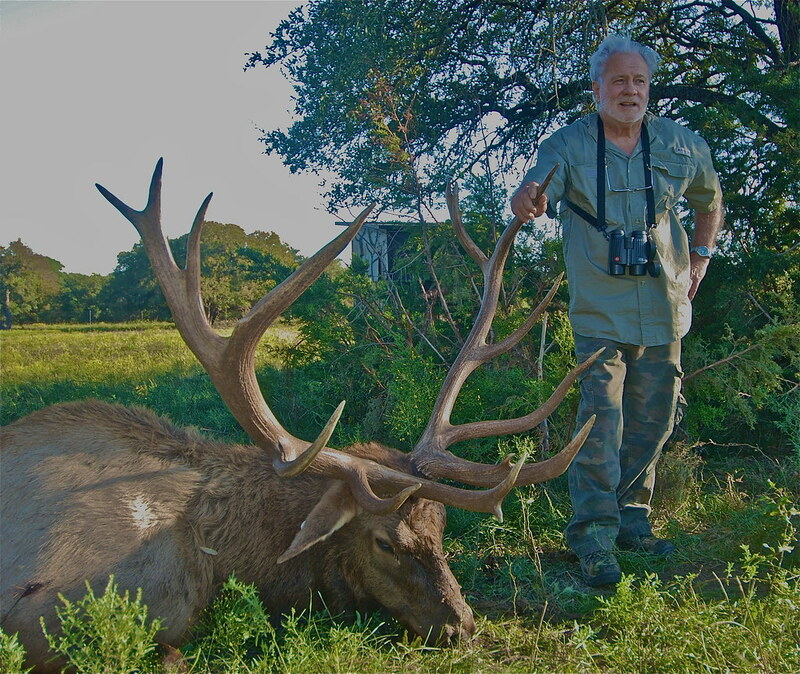 These animals are beautiful. 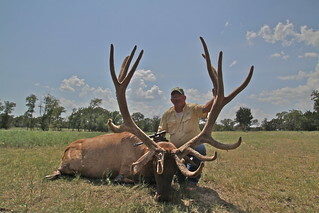 It is amazing to be there to see them and even more so to take one as a trophy for the trophy room! 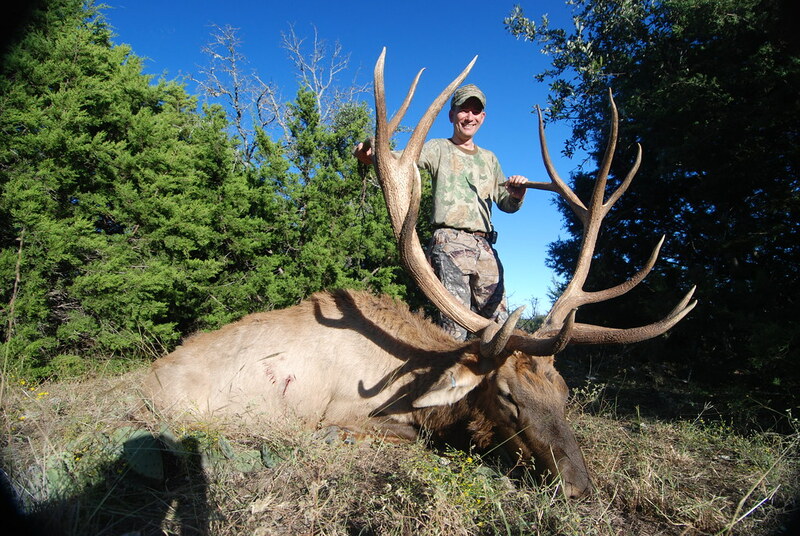 Why not take a few minutes and check out what other V-Bharre Ranch visitors had to say about their hunting adventures with us?